Jean Ellen Sellers Boyd, 84, died Sunday, September 18, 2016. Visitation: 6 p.m. – 8 p.m. Wednesday, September 21 at Alpine Funeral Home. She was preceded in death by her son, Thomas (Tommy) Wood, as well as, her parents and siblings. Her survivors include: Her devoted husband, Don Boyd. Daughter, Lois Melvin and her husband Reed. Son, Kenneth Lovell and his wife Beverly. Son, Roy Boyd and his wife Candice. Her grandchildren are Chris Wyatt with his wife Yadira, Nathan Wood, Casey Lovell, Clayton, Blake and Kirsten Boyd. Her great grandchildren are Preston, Calista and Bennett Wyatt. There are numerous other friends and family members. Jean was a wonderful wife, mother and grandmother. She will be sorely missed until we see her again. IN LOVING MEMORY Betty Sue Deel April 2,1946 – August 12,2016 Betty Sue Deel, 70, passed away on August 12,2016 in Fort Worth,Texas. Betty was born in Palestine,Texas on April 2,1946. She is survived by two daughters Carla Sherwood and Jennifer Burchfield, and two sons Carl Davis Jr. and David Davis. She is also survived by seven grandchildren and five great grandchildren. Betty wore many hats in her life, daughter, sister, cousin, aunt but what she loved most in life was being Mom and Nana. Rain or shine she loved us all and we are better people for having known her love. Today she sits in the palm of Christ and smiles as she watches over us from heaven above. 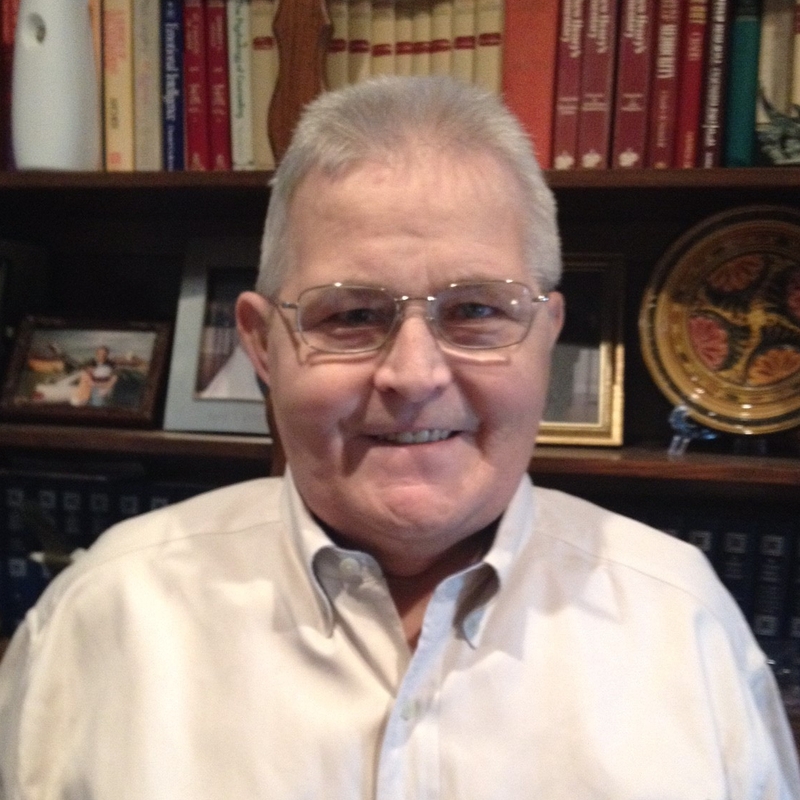 John R. Flick, 73, of Fort Worth, Texas, succumbed to Alzheimer’s disease at home surrounded by his family on August 22, 2016. John is survived by his wife Gloria of 49 years, daughter Loretta Paris and her husband Michael, son Eric Flick and his wife Amanda, sister Lynda Beargeon, brothers Jay Flick, Michael Beargeon, and Glen Beargeon, and loving grandchildren, Vincent Paris, Laura Paris, and Silas Flick. He is also survived by many nieces, nephews and extended family. John was preceded in death by his son Kenneth Lee Flick, parents Elmer Jacob Flick and Dorothy Beargeon, and brother Dan Beargeon. John was a loving father, grandfather, brother and was a friend to many. John lived, during most of his childhood, in the San Francisco, CA area. John proudly served in the US Navy during the Vietnam War. After his discharge from the Navy, John moved to Hammon, OK where he worked on the family dairy farm. He married his wife, Gloria, then moved to Oklahoma City, OK. He lived there until he retired from the General Motors Assembly Plant. He then moved to Fort Worth, TX to be close to his daughter and grandchildren. John’s favorite hobby was building and working on computers. Per John’s wishes, there will only be a small family service held in California. In lieu of flowers, memorial donations in John’s name, may be made to the Alzheimer’s Association. The donations will be used‎ for research to cure this cruel disease. Checks may be sent to Alzheimer’s Association, 2630 W. Freeway, Ste. 100, Fort Worth, TX 76102 (please include a note stating the donation is made in John’s name so the family will be notified of your donation). Donations can also be made over the phone 817-336-4949 or at http//:www.alz.org, credit cards are accepted. (Please remember to let them know it is in memory of John.) All donations are tax deductible. John’s family wants to give a special thank you to Hospice Plus for their loving care and support. Billy Joe “BJ” Jordan 06 October 1936 – Rice, Texas 14 July 2016 – Fort Worth, Tx. Korean War, U.S. Army 1957-1970 Retired Military Police Police Officer – Lancaster, Texas The Lord is my shepherd, I lack nothing. He makes me lie down in green pastures, he leads me beside quiet waters, he refreshes my soul. He guides me along the right paths for his name’s sake. Even though I walk through the darkest valley, I will fear no evil, for you are with me; your rod and your staff, they comfort me. You prepare a table before me in the presence of my enemies. You anoint my head with oil; my cup overflows. Surely your goodness and love will follow me all the days of my life, and I will dwell in the house of the Lord forever. 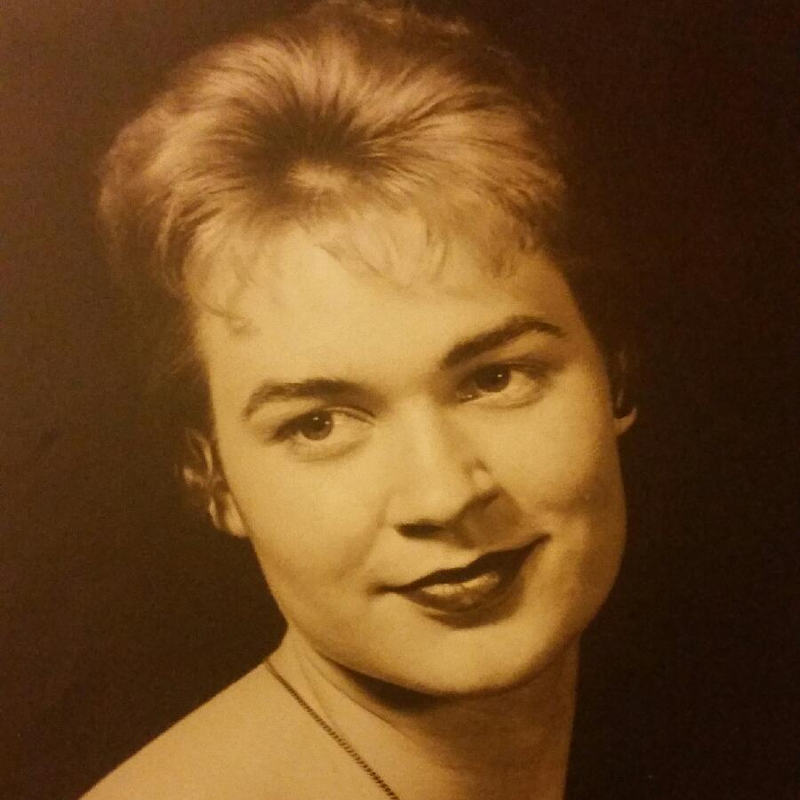 Shirley Ann (Pirkle) Jones passed away peacefully in her home, after a battle with cancer on August 14, 2016 at 5:00 p.m. Shirley was born in Fort Worth, TX on March 27, 1940. Shirley is preceded in death by her parents, Clara Mae Pirkle and Tommie Lee Pirkle of Fort Worth, TX. She was one of four children, Tommie Howard “Buster” Pirkle, Linda Penn and Paulette Butler. 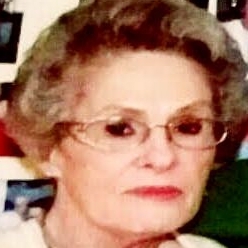 Shirley is survived by her husband, James Olen Jones, married since October 24, 1959. They have four children, Kari Lynn Templin and her husband Tommy Templin, James Craig Jones and his wife Casey Jones, Seree Ann Martin and David Grant Jones and his wife Gina Jones; ten grandchildren, two step-grandchildren, 2 great-grandchildren and 4 step great-grandchildren. She graduated from Tremble Tech High School, became an Air Force wife for four years in California and supported her husband and children as a homemaker. She was a very creative and talented woman, the original Martha Stewart. She dedicated her life to taking care of her loved ones in many different ways and was the backbone of the family. Shirley’s funeral service will take place at Mount Olivet Cemetery, Fort Worth, Friday, August 19, 2016 at 11:00 a.m. Please send flowers to Alpine Funeral Home 2300 N Sylvania Ave Fort Worth, TX 76111 In lieu of flowers, donations are appreciated to a cancer charity of your choice. MELTON ” LEROY” EUDY Melton “Leroy” Eudy, 76, Passed away on Wednesday, June 22, 2016 at 12:08 p.m. from a Massive Heart Attack. 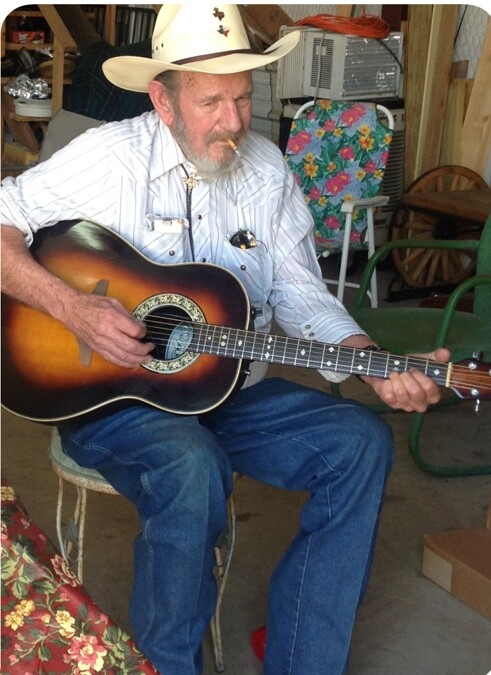 Leroy was born, March 9, 1940, in Paris, TX and was a life long resident of Fort Worth. He was retired. He is proceeded in death by 3 sisters and 4 brothers. He is survived by his wife, Ruby. Sons, Garry and wife, Beverly. Scooter and wife, Charlotte. Dud and longtime girlfriend, Shilah, and Bobby. Daughters, Neva and longtime boyfriend, Steve. Vella. Judy and husband, Donnie. Peggy and husband, Robert. He had 17 grandkids and numerous great-grand kids. And numerous nieces and nephews. Some of his hobbies were going to yard sales and setting up at a Flea Market. He will be loved and missed by each and everyone of his family members and by all of his 4-legged furry babies. He was loved by many and will be missed so very much. 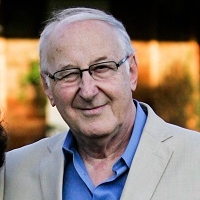 Stanley Opposs passed away peacefully on 6/10/2016 in Keller, Texas. He was born 1/9/1939, in London, to Fanny and Isadore Opposs. He met his wife Irene, of 50 years, in London. Together they made a trip across the pond to to start a new life in Nevada, Iowa. 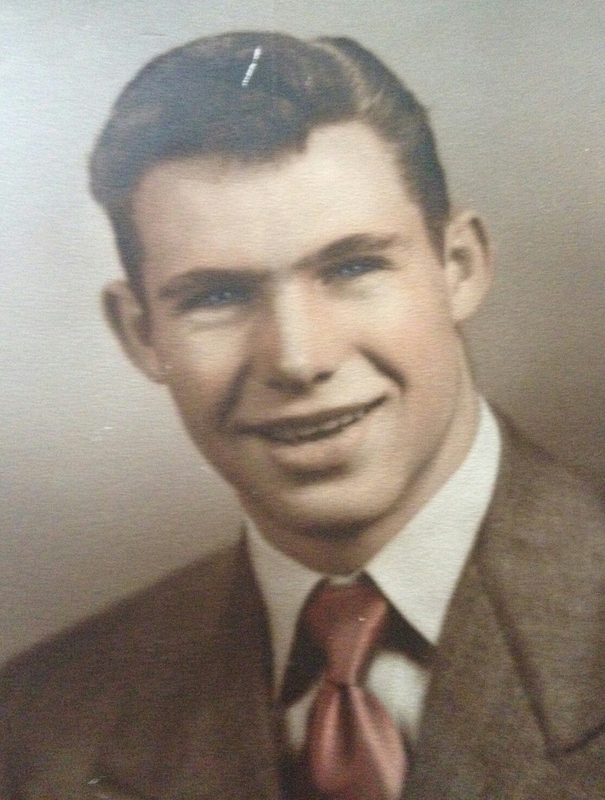 He spent his early years working apparel retail and vehicle sales. In 1987, at his wife’s side, he spent over 14 years operating an amazingly unique upscale women’s retail store in Ames, Iowa, Irene’s Boutique. Then finally retiring in Texas. This Limey was well known for his love of MGBs and Jaguars. He would spend hours making sure his cars were in perfect condition. He always found a way to bring humor to our lives and befriending everyone he met, every sales person and store manager;) He is now at peace and spending eternal life with Irene, the love of his life and the center of his universe. Leaving behind to honor his memory: his furry companions Paco and Tato, children Brigitte (Nick) Milhous and Tony Opposs, grandchildren Noah and Jordyn Milhous and Seth Trotter, Nephew Anthony Pellerin (Leigh Nixon)Sister Louise Opposs and Aunt Rita Kreft. 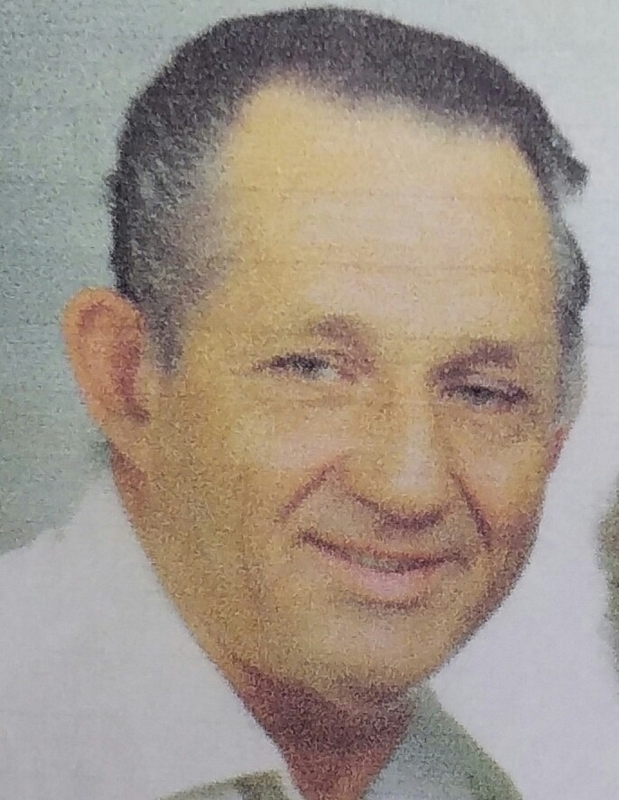 Douglas Holway Lawrance passed away on April 29th after a brief illness. He was the loving husband of Janet (Baillie), adored dad of Abbeth and Rhys, and loving and supportive step dad to Carly; dear brother of Chuck, Lynn and Mark (Jan) and uncle of Erin, Devin, Scott, Ken and Joe. He is preceded in death by his parents, sister Sue and nephew Will. Born in Indianapolis, IN on December 10, 1956 to William and Bonita Lawrance, he graduated from North Central HS in 1975 and earned his degree in Electronics Engineering from ITT Technical School. 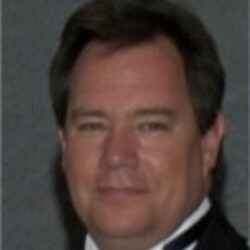 He worked for IBM, Agilysys, Inc/ Tolt Solutions, and most recently Mainstreet, Inc. Although Doug’s title was typically Systems Engineer, in reality he was the “go-to guy” wherever he went. Doug was incredibly witty, kind, loyal and giving. There was virtually nothing Doug couldn’t fix or do. He enjoyed working, playing, collecting and/or tinkering with anything electronic, especially computers and amplifiers, bikes, cars, motorcycles, music, guns and guitars. Services will be held at 12 noon on Tuesday, May 10 at Shannon Rose Hill Chapel & Cemetery, 7301 E. Lancaster, Fort Worth. In lieu of flowers, the family suggests memorial contributions be made in Doug’s memory to the “Will Lawrance Legacy Art Fund”, c/o The Advancement Center, 8550 Woodfield Crossing Boulevard, Indianapolis, IN 46240 or online www.AdvancementCenterwts.org, by clicking “Donate Now”, and selecting the “Will Lawrance Legacy Art Fund” in fund designation.